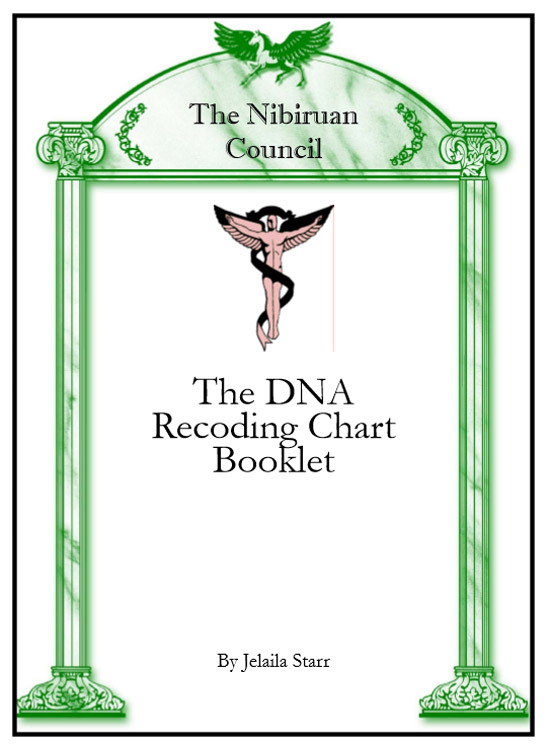 The DNA Recoding Chart booklet was written to assist those who wish to chart their DNA Recoding progress. 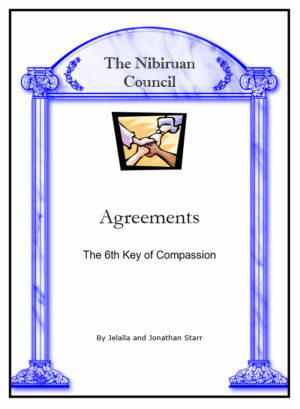 Find out how many DNA strands you have already realigned, how many are reconnected, and how many are activated. 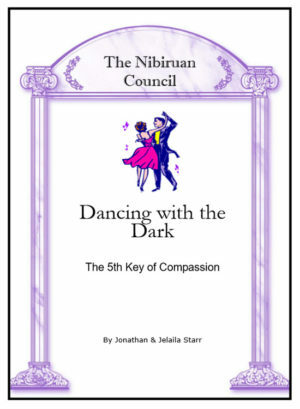 This booklet provides in-depth detail down to the percentage of which strands are activated and how much you are using them. 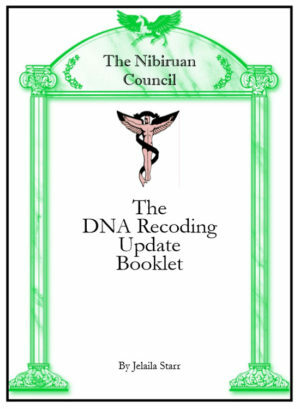 This booklet can be used to check your DNA status. 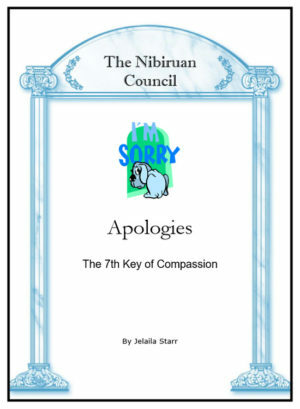 It is a must for anyone currently going through the Nibiruan Council’s DNA Recoding Process.